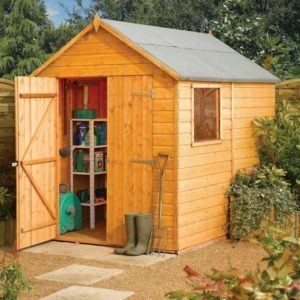 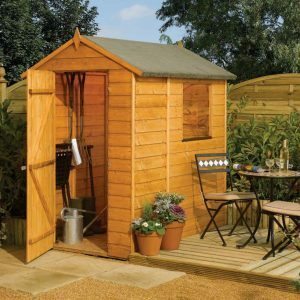 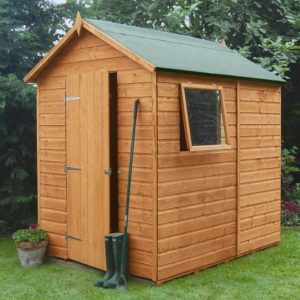 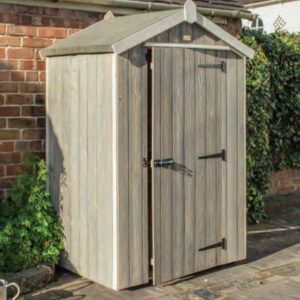 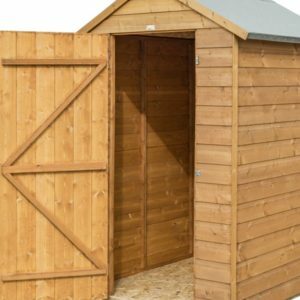 Rowlinson’s range of dipped sheds includes the Security, Modular and Security sheds in a variety of sizes . 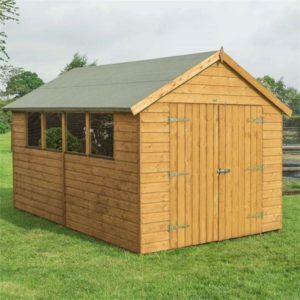 Finally the range is also further enhanced with the Corner Potting shed, the Potting Store and the Heritage Apex sheds. 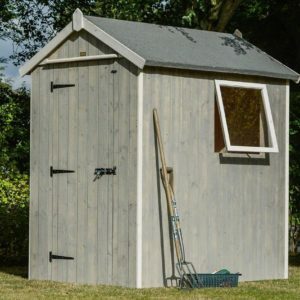 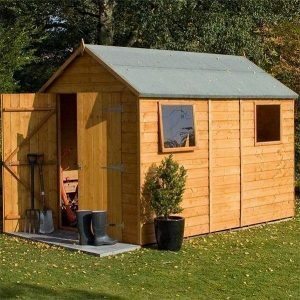 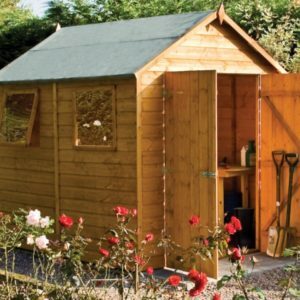 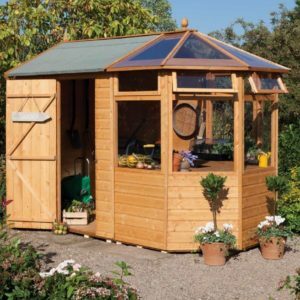 All sheds are delivered in sectional form. 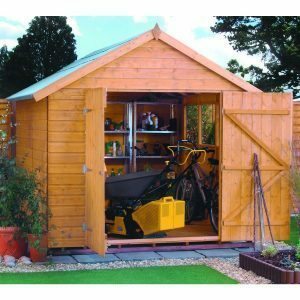 Rowlinsons offer Free Delivery throughout most of the UK mainland. 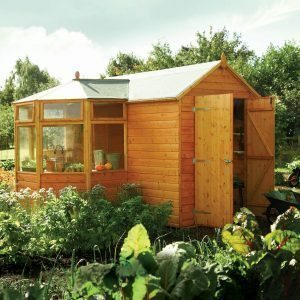 They aim to supply these garden products within 14 days. 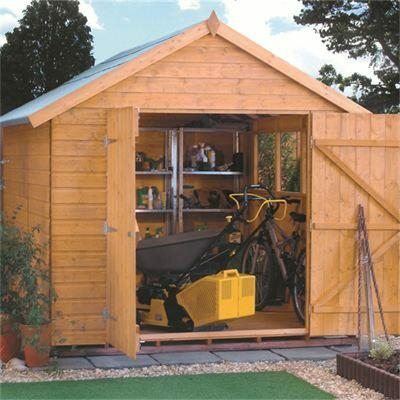 However, although no help is required with the delivery there must be somebody on site to sign for the goods.